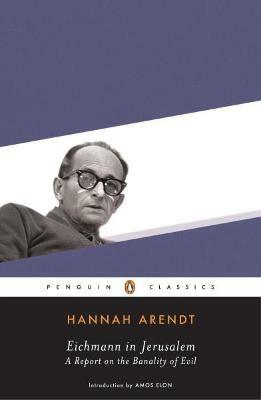 Sparking a flurry of heated debate, Hannah Arendt's authoritative and stunning report on the trial of German Nazi leader Adolf Eichmann first appeared as a series of articles in the New Yorker in 1963. 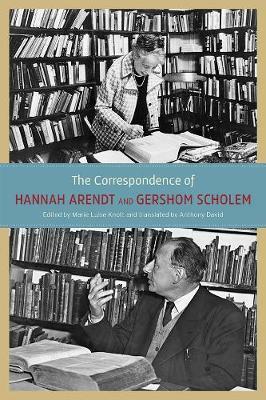 This revised edition includes material that came to light after the trial, as well as Arendt's postscript directly addressing the controversy that arose over her account. A major journalistic triumph by an intellectual of singular influence, Eichmann in Jerusalem is as shocking as it is informative-an unflinching look at one of the most unsettling (and unsettled) issues of the twentieth century. 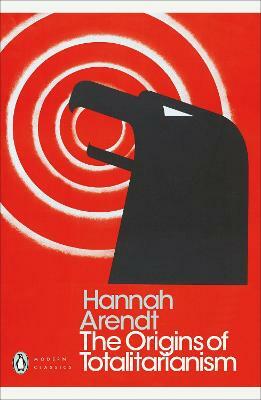 Buy Eichmann in Jerusalem by Hannah Arendt from Australia's Online Independent Bookstore, Boomerang Books. 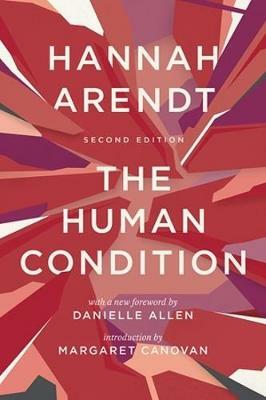 Hannah Arendt (1906-1975) was an influential German political theorist and philosopher whose works include The Origins of Totalitarianism, The Human Condition, and Eichmann in Jerusalem. Wanda McCaddon has won more than twenty-five AudioFile Earphones Awards, including for The Seamstress by Sara Tuvel Bernstein, for which she also earned a coveted Audie Award. AudioFile magazine has also named her one of recording's Golden Voices. Wanda appears regularly on the professional stage in the San Francisco Bay Area.